Welcome to the Review Link-Up November/December! Reviews are the cornerstone of any book blog. Yet, they often don’t get a lot of love, be it through comments or traffic. Personally, I enjoy writing reviews the most. And I’m very pleased to be able to give all of our awesome reviews a platform here. So, add your links below and get some views, shares and comments for your posts! This month we’ll have a double feature. I want to change things around and do the link-ups at the 1st of each month. Since that’s not how I’d originally planned it (because my brain has knots in it), we now have two months to cover before we’re fully on the new schedule. That means for all of December you can add your reviews from November and December to the link-up. Every book blogger is welcome to join in. This link-up is not limited in regard to genre or book format. Anything goes as long as it’s a book review! 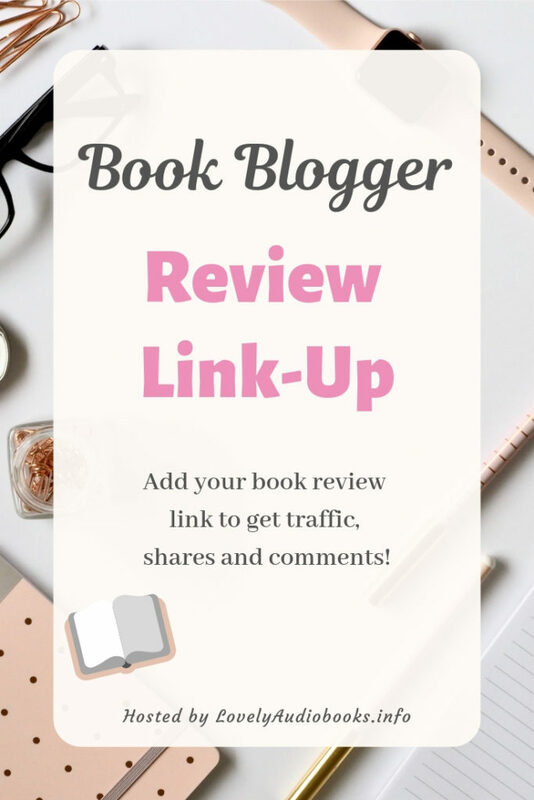 I will share every linked review on Twitter and, if possible, add them to my Pinterest group board (send me a note if you’d like to be added to that). Include the hashtag #ReviewotM in ANY of your book review tweets, and I will RT! I won’t remove reviews that don’t add this link back to me. But I will focus my support on the reviews that have it. You can add 3 reviews per month, so a total of 6! That way you won’t have to pick one favourite (I know that can be difficult), but we still have enough variety. There are no other requirements for linking up. But it’s of course always nice and beneficial to everyone if you visit some of the other participating blogs, share and comment. While we’re talking about growing your blog, are you on Pinterest? I found some great reviews to share this evening. Thanks for hosting this once more. I’ve invited you to both boards 🙂 I visited your blog and your monthly reviews fit in just fine, go ahead! Thank you for doing this again! Can you add linked review to your Pinterest group board ? Will do 🙂 But you can also add it yourself and more of your reviews if you’re active on Pinterest! Would you like an invite? I sent you an invite to the group board and followed you on Pinterest! Sorry, I forgot to add the link to this link up when I posted last month, will try harder this time!